Chicken had always been a staple on my family's table. We can do away with pork, seafoods (since it's quite expensive) and very seldom do we have beef. Admittedly, it is really poultry products that lords over our everyday meals along with veggies. 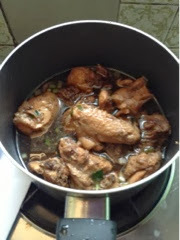 Regardless of how chicken is cooked--be it simply fried, Afritada, Tinola, curried, Asado, Hainanese, good 'ol Adobo (in various styles)--name it, my family will surely love it. That's why it is truly important for me to find farm fresh dressed chicken. And I only trust Bounty Fresh. I had to learn my lesson the hard way. I remember I once purchased a cheap chicken I bought some where else. I thought in doing so I was able to save money, but alas! It was one of the worst decisions I have ever made in my life. Instead of saving, it became all the more expensive as I had to repeatedly boil the said cheap chicken just so it would be tender enough. It turned out the chicken I've bought seemed to be one of the chickens that had lost in some derby. Quoting my mom, "It's what we refer to as 'double-dead." Since that unfortunate experience in buying chicken, I no longer buy any other chicken in the market. As a mom, I'd always want to give my family the best. And as a wise consumer, I do have my standards. I realized that the secret to being healthy is simply by going all-natural. 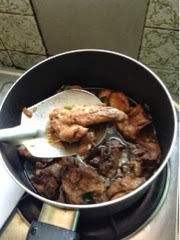 So when it comes to chicken, it is Bounty Fresh Chicken for me and my family. 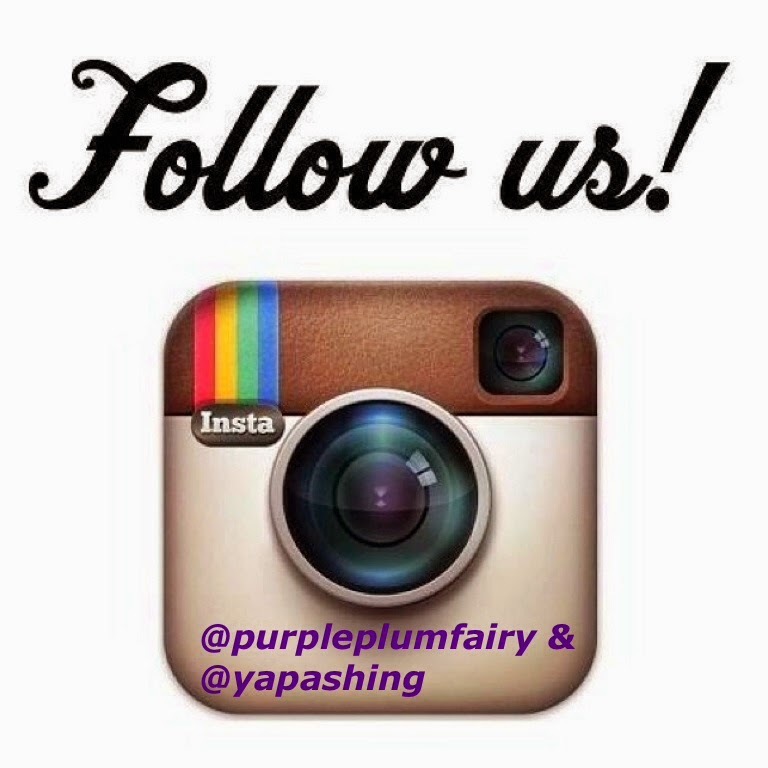 It's all-natural goodness straight from the farm and kept vacuum fresh packed so you can be assured of its quality. 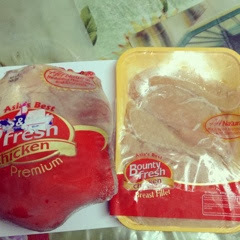 In this day and age where genetically modified foods seemed to be the trend, I'm glad to know that there's still something like Bounty Fresh Chicken that continues to care for their consumer's health and welfare as they DO NOT USE STEROIDS and hormones on their chicken. Bounty Fresh Food Inc. had long dedicated itself to providing Filipino families with world-class top quality poultry products. It is the only poultry that continuously innovate and invest on new systems on poultry technology. Ensuring consumers that Bounty Fresh Chicken arrives in the kitchen clean, safe and fresh from the farm. It went through a state-of-the-art processing which guarantees only the freshest chicken thereby giving consumers a real value for their money and complete product satisfaction. When Bounty Fresh chickens are fully grown and become healthy chicken with the right size and weight, they are brought to Bounty Fresh's processing plant which is certified by the National Meat Inspection Commission for processing. It is where the chicken undergo thorough inspection process under the said plant's bio-security measures to make sure that these chicken are disease-free and free from foreign materials. Chicken products are then vacuum-sealed to keep the natural flavors and juices in,keep bacteria out and prolong the product's refrigerated shelf life. With all these efforts, it's no wonder that Bounty Fresh Food Inc. was awarded in 2009 as the first Philippine company to win the Best Poultry and Livestock Company Award at the 2009 Asian Livestock Industry Awards held in Kuala Lumpur, Malaysia. It has also topped categories such as Technological Excellence, Food Safety, Marketing Excellence and Industry Leadership. Bounty Fresh indeed lives up to their claim and Brandt's tag as "Asia's Best". All these stuff catapulted Bounty Fresh into the Chicken Expert that they've been known for. 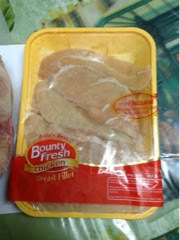 Personally, I love the way Bounty Fresh Chicken is. It is so easy to cook because it is naturally tender yet it does not come as dry. In whatever way you desire to cook it, it remains juicy and flavorful. Unlike other brands as well as unbranded chicken in the market today, Bounty Fresh Chicken do not smell bad. It also does not have that yellowish or greenish colors on your chicken skin. These are some stuff that I used to find in other chicken brands. Fortunately, since I've discovered Bounty Fresh chicken, I no longer had to deal with all these things. Now I know better. When I shop at groceries, I no longer look at the price tag alone when buying items especially chicken. Once I've found a brand I could trust such as Bounty Fresh, I would really stick to it knowing fully well that buying them would all be worth it. And in doing so, I do not put my entire family's health in vain. So Mommies, if your family is your top priority, which I am pretty sure they are, would you risk your family's health with the food that you put on the table? What type of food do you feed your family? Think about it. If I had my way, I am certain I would not want to go through the same mistake I had in the past. We should be getting what we paid for, hence, we had to be wary of the items that we buy, most especially the ones we feed our families. 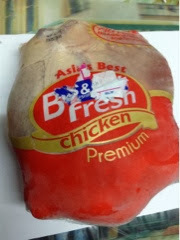 For your complete peace of mind, I highly recommend Bounty Fresh Chicken. Take my word for it, you won't regret it. "Bounty Fresh is all about customer satisfaction. We're very stringent when it comes to clean and safe environment as well as management practices in order to give our valued consumers high quality and safe poultry products," says Carl Chung (AVPfor Operations Development Department). And true enough, Bounty Fresh never fails to give Filipinos Asia's Best Chicken. 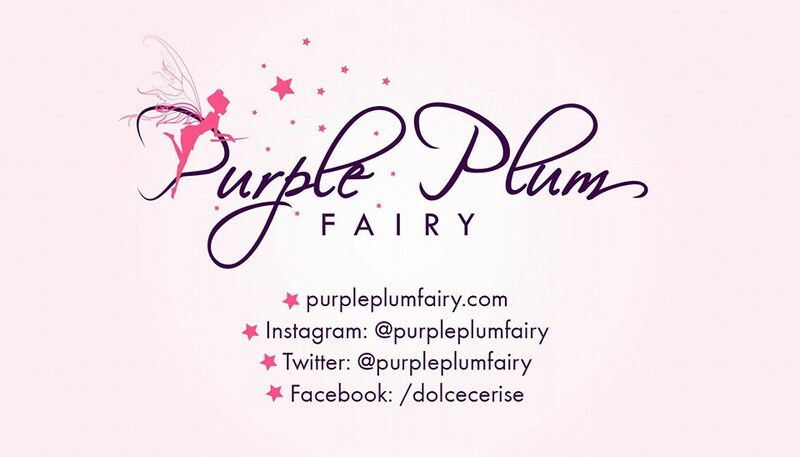 Special thanks to AMPR and Mr. Richard Mamuyac.